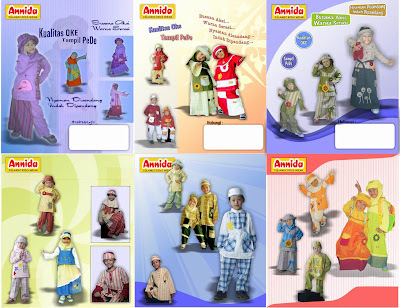 Nah, Ini Dia Produk busana muslim "Annida"
This entry was posted on Saturday, March 17th, 2007 at 3:31 am and is filed under Uncategorized. You can follow any responses to this entry through the RSS 2.0 feed. You can leave a response, or trackback from your own site. 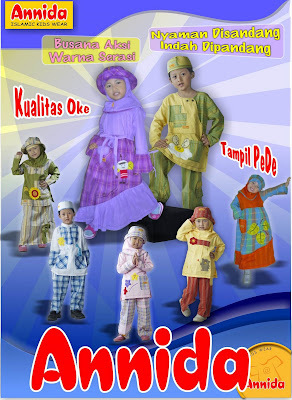 One Response to Nah, Ini Dia Produk busana muslim "Annida"
Selamat ya atas bisnis barunya. Boleh Link blogny gak mas?